Lucy qualified in 2006 and has a broad knowledge base from treating a variety of people. 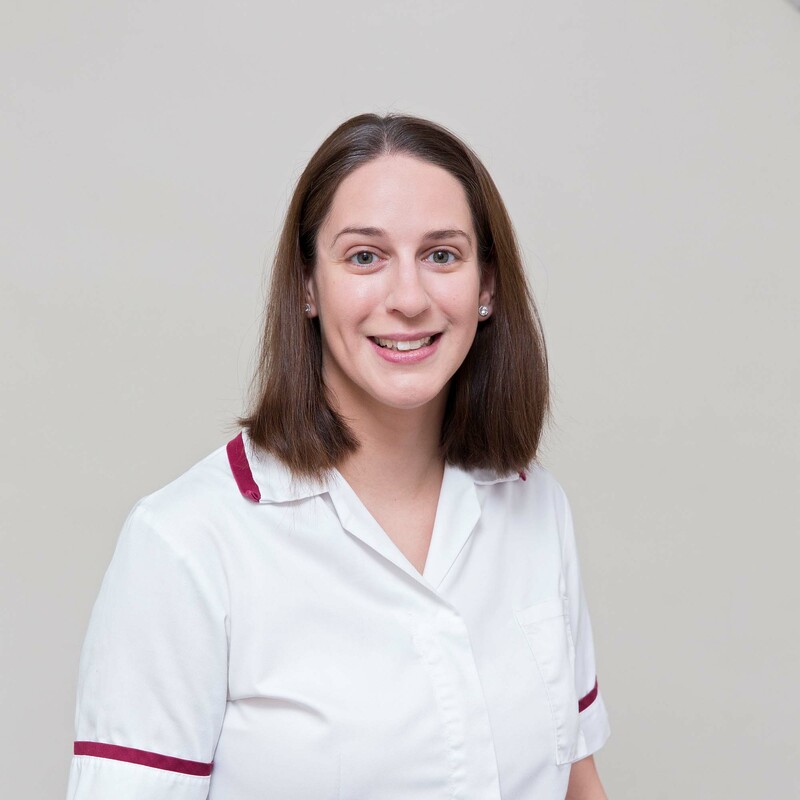 After graduating she worked at the Royal Ballet School in Covent Garden diagnosing and treating musculoskeletal injuries in young student dancers. This started her interest in sports rehabilitation and injury prevention. Lucy then spent seven years building up a practice in Shaftesbury, Dorset before moving to Bristol in 2014. She has also trained as a mat-work Pilates teacher, which stemmed from her desire to get more people moving and using their bodies to avoid the pitfalls of a modern sedentary lifestyle. Treatment with Lucy is informal and explanatory. In addition to hands on treatment, she aims to educate patients and show them how to self-manage their injury at home using exercises and ergonomic advice. Each patient has a truly individual approach. Lucy loves exploring the nearby Brecon Beacons and is training for a triathlon to improve her cycling skills. She is registered with all major insurance companies.